J&D farms actually has its beginnings in photography, and all photos featured on the website were taken exclusively by J&D farms. We like to think of our style as simple, yet elegant, much like the venue itself. We work only with natural lighting, which creates images a soft dreamy look and feel. While we try to tailor our shooting style to fit each couple, in general our philosophy for wedding and engagement photography is less about posing, and more about making the couple feel comfortable so they can just be themselves. With wedding photography, beautiful moments are happening all around us all day, capturing those moments is knowing were to point your camera at the right time without influencing or impacting that moment. As our body of work has grown, we felt it was necessary to dedicate a website solely to this part of the venue, so J&D farms is excited to announce that our new photography website, (click here ) is now live! 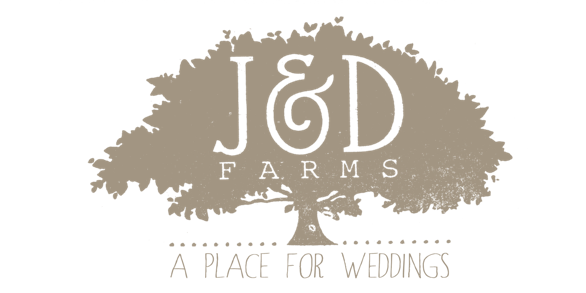 J&D farms offers several packages that include coverage of your wedding, bridal, and engagement photos, and the facility and photography combined. 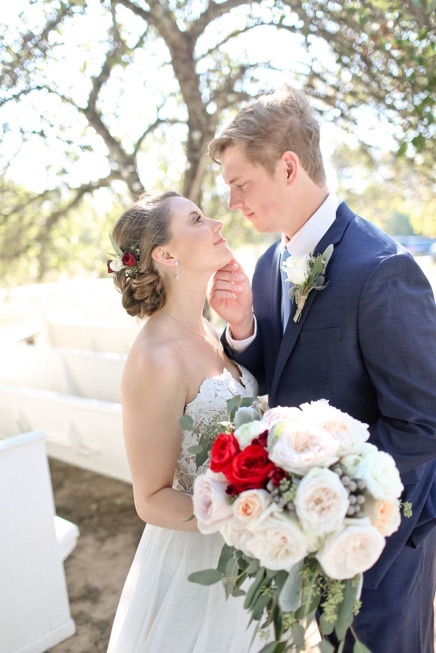 We are personally on hand to cover your special day from the moment you arrive on the property, until you depart as husband and wife! However, you are of course welcome choose any independent or professional photographer of your choice!